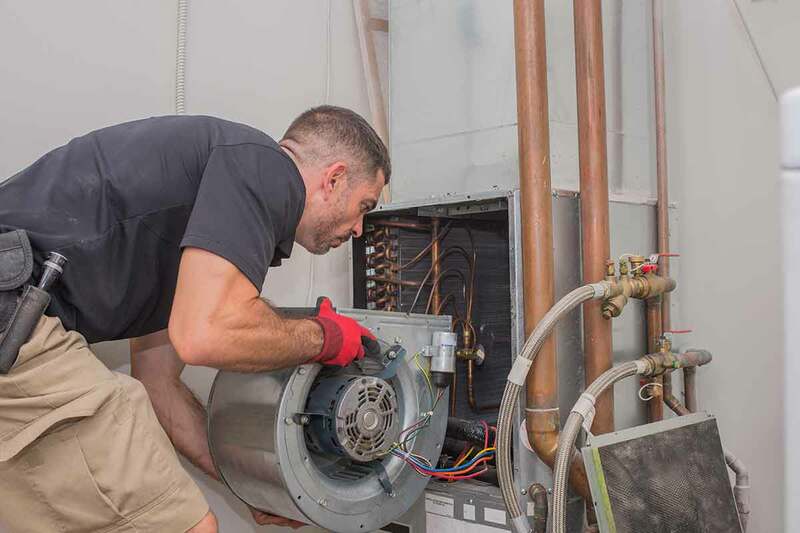 The Atlanta metro area has no shortage of companies providing a variety of home services—from routine HVAC service to major plumbing work, the chances are high that you’ll find someone to tackle your job. 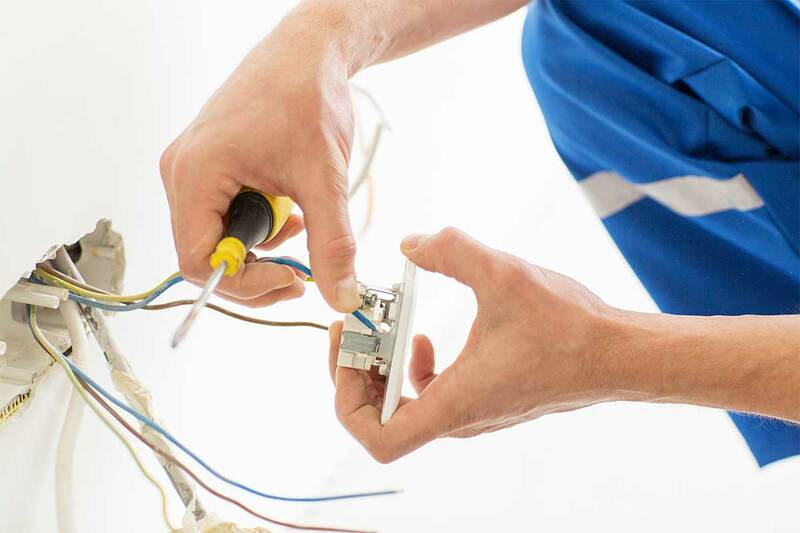 The hard part, however, is finding a reliable, experienced company that can service all of your home’s major systems with consistently superior work and outstanding customer service. That’s a lot to ask of one organization! For Atlanta’s Casteel Heating, Cooling, Plumbing & Electrical, however, ticking all of those boxes every day is par for the course. As an organization, Casteel bases everything they do on their Amazing Care philosophy. These guiding principles ensure that homeowners and families and their happiness, comfort, and safety are always top of mind for every Casteel team member. To learn what Casteel is all about and how they make homeowners and families a top priority, keep reading! I talked with Gary Obert, Casteel’s Operations Manager, to learn more about the company and its values. Casteel Heating, Cooling, Plumbing & Electrical was established in 1987 by Bob Casteel, a home services industry veteran. Bob’s own experiences keeping families comfortable year-round in the Atlanta area inspired him to build a company that put honesty and customer service first for every homeowner. Growing a company from a single basement to a multi-location employer of over 200 people without losing sight of important values takes time and dedication. Bob’s commitment to always putting customers first shows that it certainly can be done. As Gary reminded me, when homeowners call a plumber, HVAC technician, or electrician, the likelihood is high that they’re in an emergency situation. They’ve woken up to find the house has no hot water, for example, or the toilet in the guest bathroom has started leaking just before holiday guests are scheduled to arrive. 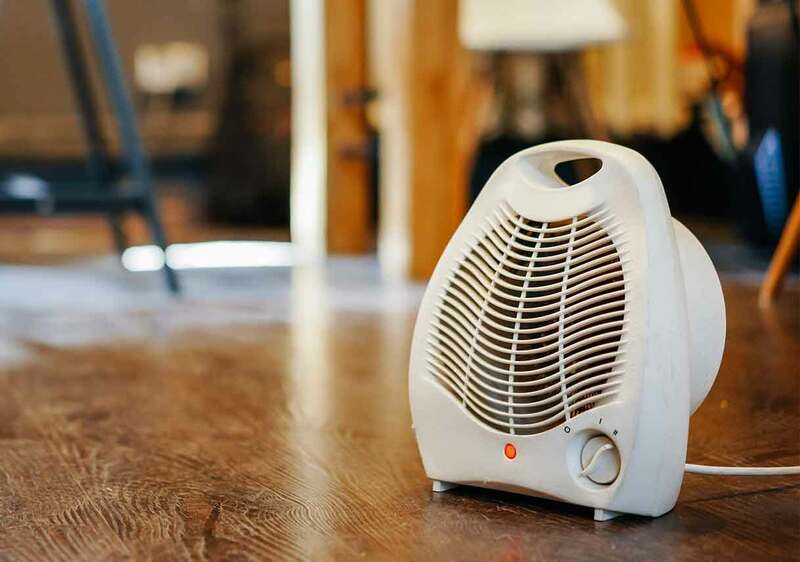 House-related emergencies usually follow Murphy’s Law: If something can go wrong, it often will (and usually when you have a house full of guests). “People in these situations are under a lot of stress,” Gary notes. “At Casteel, we want to be mindful of that, so we show compassion and empathy to every person who calls our office for service.” Casteel’s staff includes an entire team of customer service specialists who are dedicated to answering the phone promptly and arranging service as quickly as possible. Integrity is essential to Casteel’s philosophy of Amazing Care. All of Casteel’s employees are committed to always doing the right thing, and as part of their Amazing Care philosophy, Casteel pledges to only send technicians who are screened, trained, experienced, and knowledgeable. Casteel team members are all empowered, Gary notes, to take care of homeowners and families to the best of their ability without needing a supervisor’s approval. 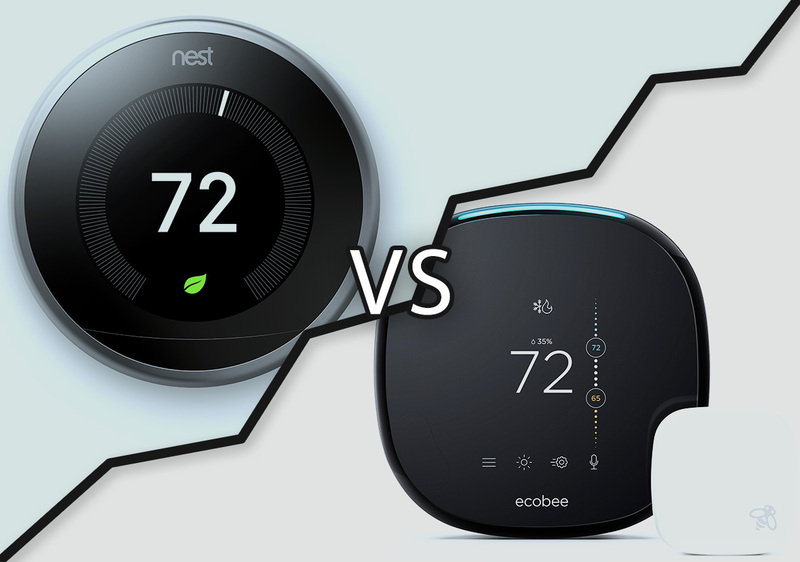 This ensures that each homeowner has a seamless, positive experience. Casteel’s final two guiding values—teamwork and excellence—go hand in hand. Gary emphasizes that the Casteel team members are truly the most important key to the company’s success in Atlanta. “We find great people and then give them the opportunity to be great,” Gary says. This focus on empowering and satisfying people—both homeowners and team members—is a recipe for a successful company that excels in a crowded marketplace. Casteel’s slogan is “We will take amazing care of you,” and they keep that promise long after a service call is complete. The Casteel team creates genuine connections with homeowners and remembers important dates, such as birthdays or an anniversary, for each family. When those dates roll around each year, the team sends out personalized cards. “The staff loves doing this. It’s a small gesture, but it means a lot to everyone,” Gary adds. 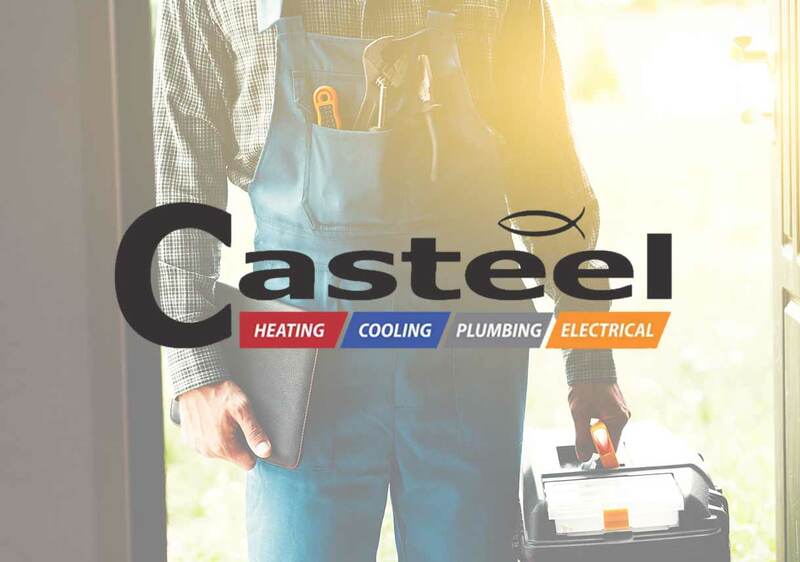 To ensure that the company is not only putting homeowners and families first but also providing the most technologically current service, Casteel emphasizes employee development and continuing education. Casteel also maintains a fully outfitted training center so that all the company’s service technicians have a chance to learn first-hand on the equipment that they’ll be installing. “We have furnaces, air conditioners, even a fully functioning toilet—basically everything our techs will use in the field. It’s a great resource,” Gary notes. Same-day service is no easy feat in the Atlanta area, and it requires tremendous coordination and attention to customer service—two things that Casteel is well known for. Working with a home service provider can be intimidating, but it doesn’t have to be. In fact, Casteel’s team members take a collaborative approach to all interactions with their customers. Often, customers might feel like they’re at a disadvantage in terms of information about the problem they’re experiencing (and how to fix it). 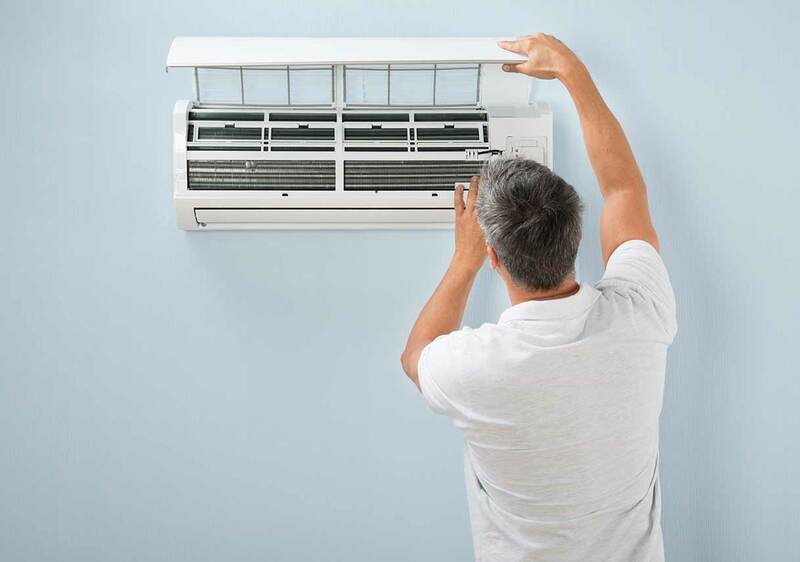 A malfunctioning heat pump, for example, is a complete mystery to the average homeowner. While you want it to be fixed, you don’t want the wool pulled over your eyes in the process. 1. Ask lots of questions. The technician is the expert, and they should welcome the opportunity to share their knowledge. If they balk at answering your questions, call the next company on your list. 2. Find out whether the technicians’ trucks are fully stocked. At Casteel, all service technicians drive fully stocked vehicles. This means that when they arrive at your house to diagnose a problem, they’ll most likely be able to make the necessary repair that day (provided you’re comfortable with the proposed solution, of course). 3. Ask about available service plans. But remember that not all service plans are created equal. Casteel’s Concierge Service Plan ensures that you don’t miss regular maintenance visits and that you get extended warranties and discounts on select repairs. Most importantly, if you’re not up for the service plan, that’s not a problem—you’ll still get quick, same-day service and the high-quality work you expect from Casteel. 4. Know who you’re letting into your home. Casteel uses an appointment reminder system that sends homeowners a photo of and some information about the team member who will visit their house. 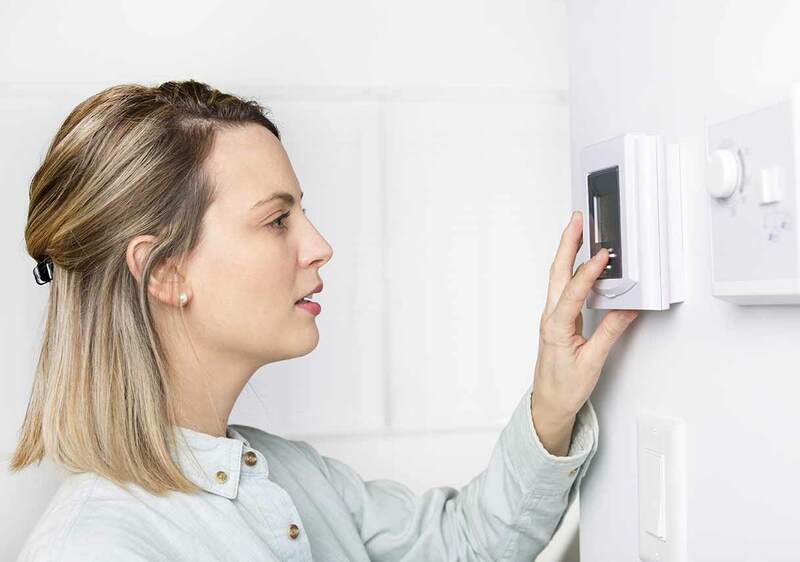 This same system also allows homeowners to track their technician’s arrival time, which makes planning other activities much easier. The service technician arrives in a company-branded vehicle and wears a uniform. These are hallmarks of a company that cares about its customers and their safety and comfort level. If your water heater has leaked all over your basement, you’re already in a vulnerable position—regain some confidence by working with a company that puts its customers first. 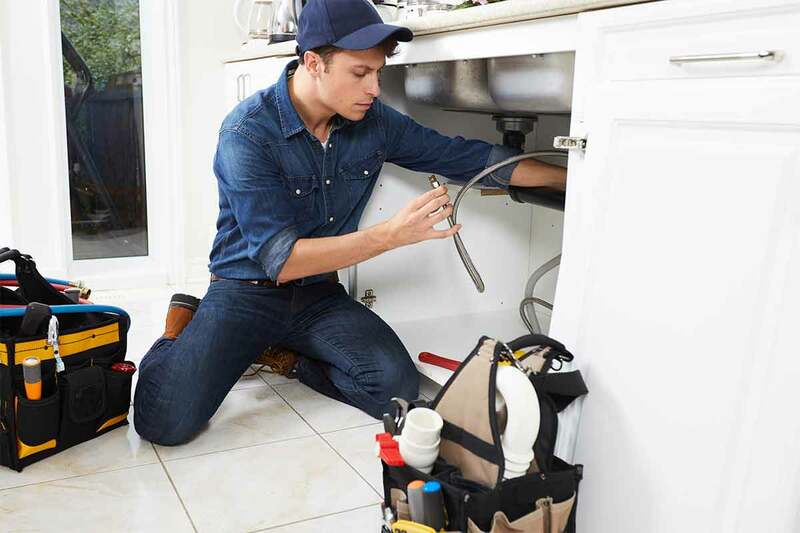 When you own a home, you’ll eventually need the services of a plumber, HVAC technician, or electrician. 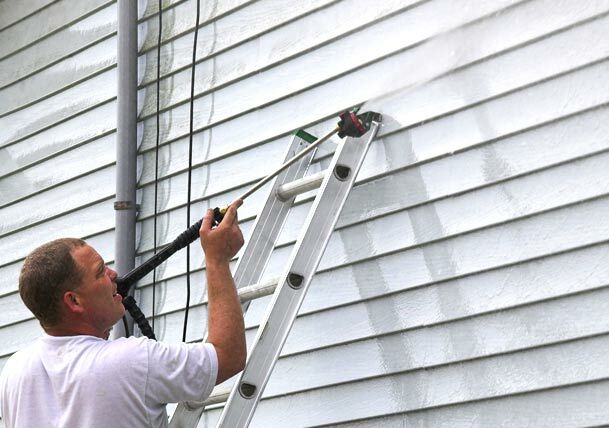 There are, of course, a handful of small repairs you could probably handle on your own, but when time is of the essence or the problem is complex, calling in the pros is always the best solution. If you live in the Atlanta metro area, you can’t go wrong calling Casteel Heating, Cooling, Plumbing & Electrical. You’ll receive the benefits of working with a large, established company without sacrificing the personal touch of technicians and team members who truly care about you and your home. “At Casteel, every customer is special and taken care of,” Gary says. Customer-first businesses aren’t always easy to find, but at Casteel, the company culture is founded on outstanding customer service and high-quality work.